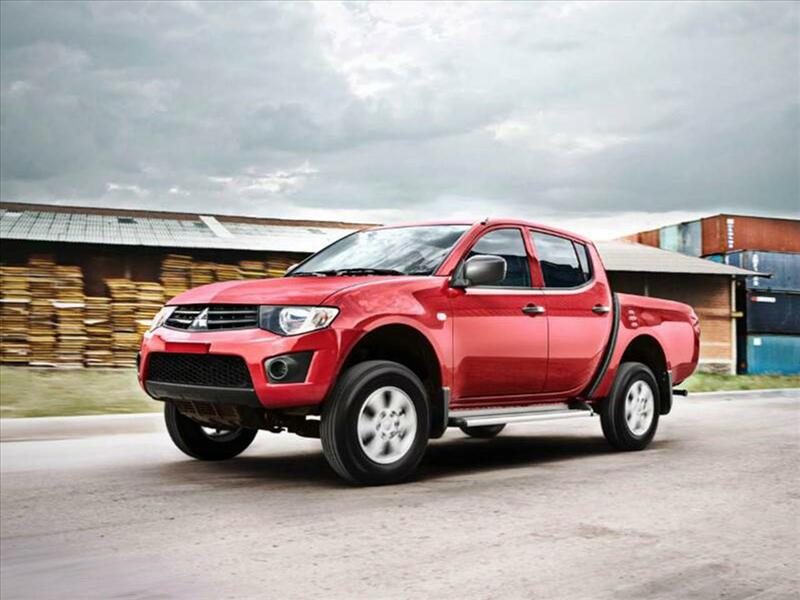 Following on from the huge success of the Toyota, Ford, Mazda and Nissan range of adjustable Upper Control Arms, SuperPro is pleased to announce the next one in line: the Mitsubishi L200 KA and KB (2006 to 2016). 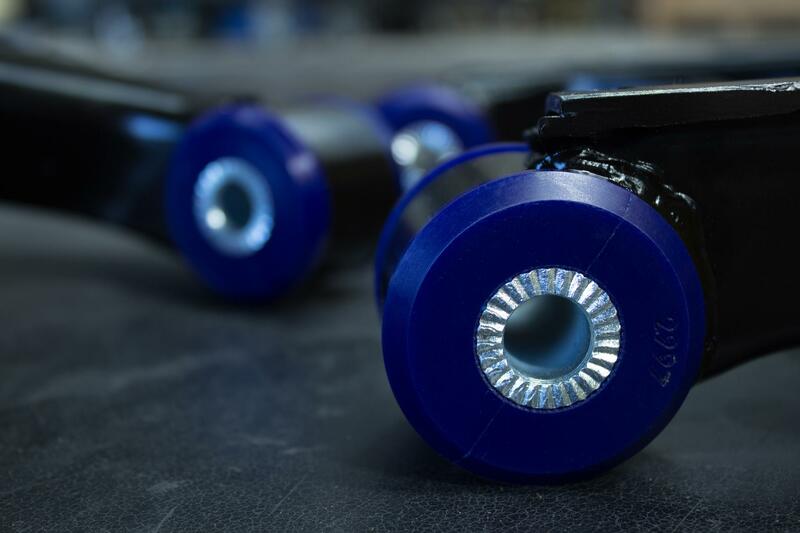 Although not adjustable, the SuperPro arms are the only ones on the market to correct camber, caster, droop and clearance problems on a lifted L200. Be the first to know when it's launched! You can unsubscribe to any emails we send you at any time by following the link contained within the email. We will not share your details with any third-party.